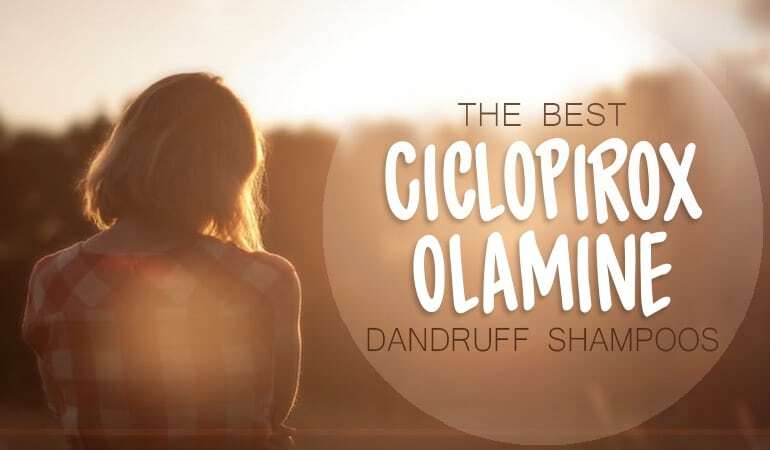 Ciclopirox Olamine is an antifungal agent that can be found in many popular antidandruff shampoos, such as Stiprox and Oilatum Scalp. In this article, we’ll take a look at what the active ingredient is, what conditions it’s most effective at controlling before telling you our favorite ciclopirox olamine shampoos on the market today. How effective is it at treating dandruff? Unlike antimicrobials we’ve covered previously (e.g. Formaldehyde-releasers), ciclopirox is added as an active ingredient and not just to prolong shelf-lives. 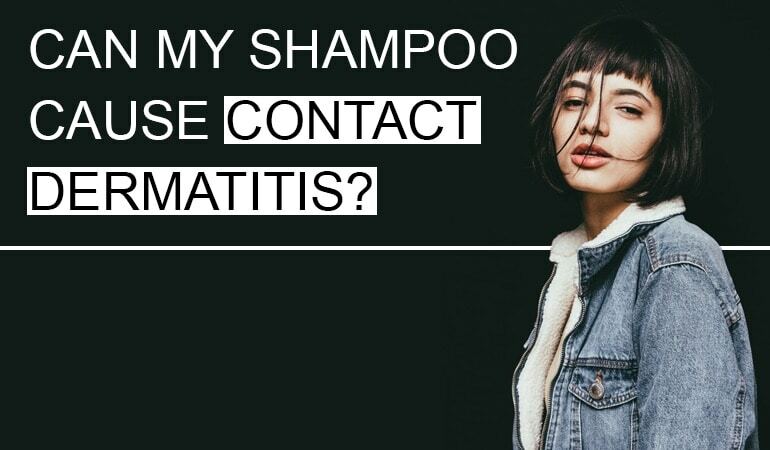 In shampoo, ciclopirox is normally added as a 1-1.5% solution , which should be applied twice weekly (although instructions vary by brand, and so you should always read the label!). Antifungals are one of the first-line, pharmacological treatments for dandruff. Antidandruff shampoos contain either non-specific antifungals (e.g. 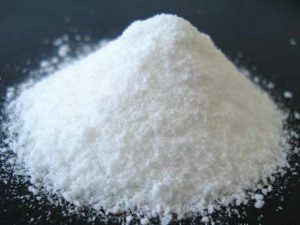 Zinc, or Selenium Sulfide), or specific (e.g. Ketoconazole, or Ciclopirox Olamine) – finding the correct one can be trial-and-error. Each of these underlying conditions can cause inflammation, which alters the turnover of cells on the scalp, making an individual more susceptible to fungal skin infections (further increasing inflammation). By treating the fungal infection, inflammation is reduced, and so dandruff will be less severe . Recent studies have identified a bacterial component, but further research is required to determine the exact mechanism. The antimicrobial action of ciclopirox is relatively novel and complex, especially compared to other antifungals (which primarily alter steroid synthesis). Ciclopirox attaches to iron and aluminum cations, which inhibits enzymes that are essential for many cellular processes. The ingredient has also been shown to exhibit broad-spectrum antibacterial activity, which may increase the antidandruff effects . Around ten high-quality studies have evaluated the efficacy of ciclopirox on dandruff or scalp dermatitis since 1998, covering over 3000 patients. A review article published in 2010 noted that it’s difficult to directly compare the conclusions from these studies, as they use different end-points. In each of the studies – regardless of what was used as an end-point – ciclopirox was shown to be statistically more effective than placebo, with similar effects to ketoconazole . While ciclopirox and ketoconazole have been shown to have approximately the same efficacy, individuals respond differently to each. This means that you may need to try several products before observing a reduction in dandruff. Ciclopirox is well-tolerated and generally considered to be safe and effective. Around 1-4% of those that use a shampoo with the ingredient may experience localized reactions such as redness, burning, or itching. One study on the safety of ciclopirox noted that having to discontinue therapy due to adverse effects is rare . These adverse effects are similar to those expected with ketoconazole, and much less severe than topical steroids – a common second-line therapy. 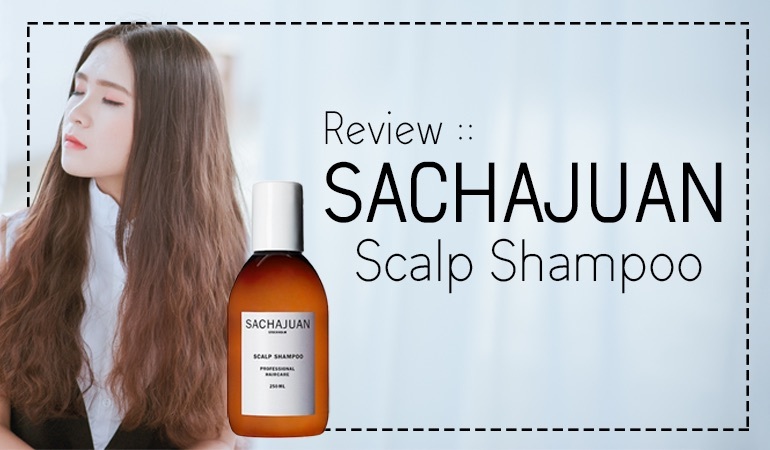 This is one of the best shampoos on the market for controlling moderate cases of dandruff caused by Seborrhoeic Dermatitis using quite a powerful anti fungal agent. Some of the other ingredients leave a lot to be desired though. Stiproxal in summary has a lot of promise, but with some of the harsher ingredients added it's not the greatest shampoo in the world. 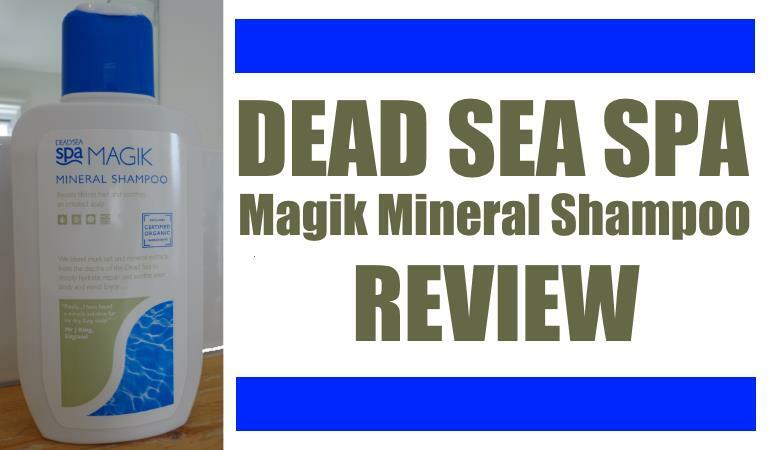 Overall its very decent and I really like the combination of active ingredients. Ciclopirox Olamine is one of the best active ingredients out there for Seborheic Dermatitis. And although here are only a few shampoos out there that contain the ingredient, this is probably the pick of the bunch. It's certainly worth a try if your skin isn't sensitive to the ingredients. We’re adding new reviews all the time, so if you don’t see your favorite shampoo listed here, check out all our Ciclopirox Olamine reviews. Gupta, A. K., & Skinner, A. R. (2003). Ciclopirox for the treatment of superficial fungal infections: a review. International Journal of Dermatology, 42(S1), 3-9. Shuster, S., Meynadier, J., Kerl, H., & Nolting, S. (2005). Treatment and prophylaxis of seborrheic dermatitis of the scalp with antipityrosporal 1% ciclopirox shampoo. Archives of Dermatology, 141(1), 47-52. Park, H. K., Ha, M. H., Park, S. G., Kim, M. N., Kim, B. J., & Kim, W. (2012). Characterization of the fungal microbiota (mycobiome) in healthy and dandruff-afflicted human scalps. PLoS One, 7(2), e32847. Gupta, A. K., & Plott, T. (2004). Ciclopirox: a broad‐spectrum antifungal with antibacterial and anti‐inflammatory properties. International Journal of Dermatology, 43(S1), 3-8. Subissi, A., Monti, D., Togni, G., & Mailland, F. (2010). Ciclopirox. Drugs, 70(16), 2133-2152. Gupta, A. K. (2001). Ciclopirox: an overview. International Journal of Dermatology, 40(5), 305-310.